1200 Sq. Ft. Single Family built in the 1880's. This house needs a new beginning and full interior renovation but will be well worth the effort, time and money. The location is fantastic with proximity to all things close to Kendall Sq. Best suited for a developer, contractor or end user who is ready to work. Newer roof, gas systems, aluminum sided exterior will allow the focus to be on the interior renovations. Corner location provides lots of natural light. Driveway and small yard. Priced below assessed value. 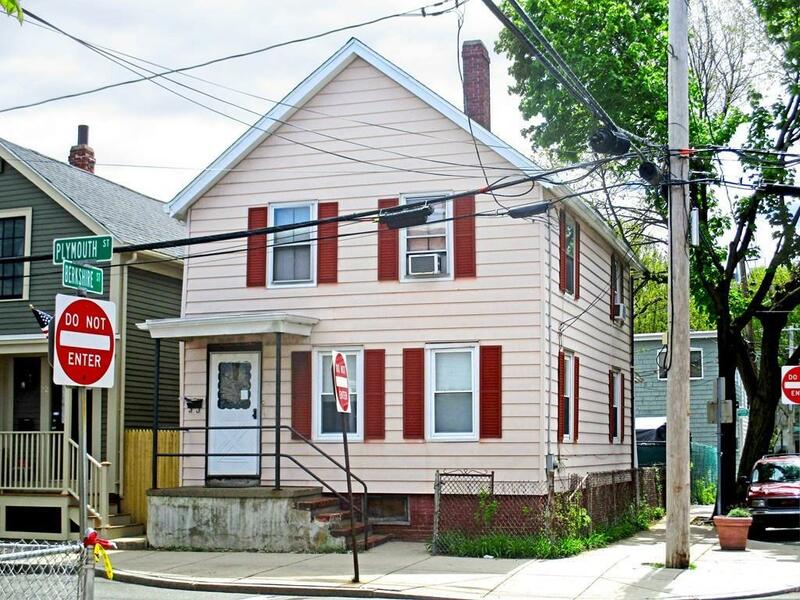 Rare opportunity to buy a single in Cambridge in an appreciating neighborhood. Extremely low Cambridge property tax! No public open houses. Group showings only- Friday 3-5 and Saturday 11-1. Please accompany your buyers and/or call/text list agent for questions. Sellers would need time after closing to properly empty the house.